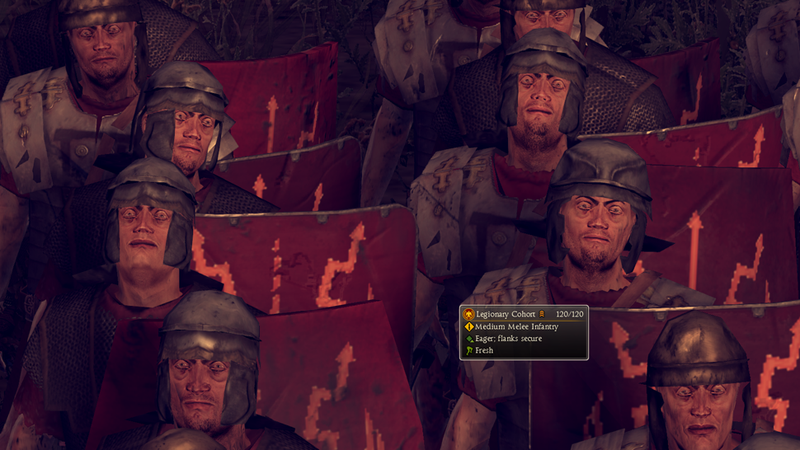 Fiendish stares from hell, death animations that look like dance moves, subterrestrial ships, a Superman army, weird low-res textures... Total War: Rome II has some of the funniest glitches of any strategy game. And since a patch comes out today, all these things will probably be lost in time, like Spartan ships in the sand. Rome II is Busted. Hopefully This Patch Can Help. So let's laugh together at the most unfortunate moments that other players, like Daisy_Fitzroy above, encountered so far in this otherwise grand and really pretty game.